Our Coventry, CT, self storage facility is stocked with features to simplify your experience. At Coventry Self Storage, we make storing your belongings easy. Take advantage of our spotless, ground-level units, where you can drive right up to load and unload your items. We have a full line of boxes, packing and moving supplies for your convenience. Stop by whenever it’s most convenient for you with access 7 days a week. Getting in and out is no sweat with our electronic gate access 7 days a week for our easy to find Route 44 location next to 7-Eleven. Coventry Self Storage is self storage made easy, offering you features to streamline your life. Whether you’re looking to get organized or simply need extra space at home or for business storage, we have you covered. 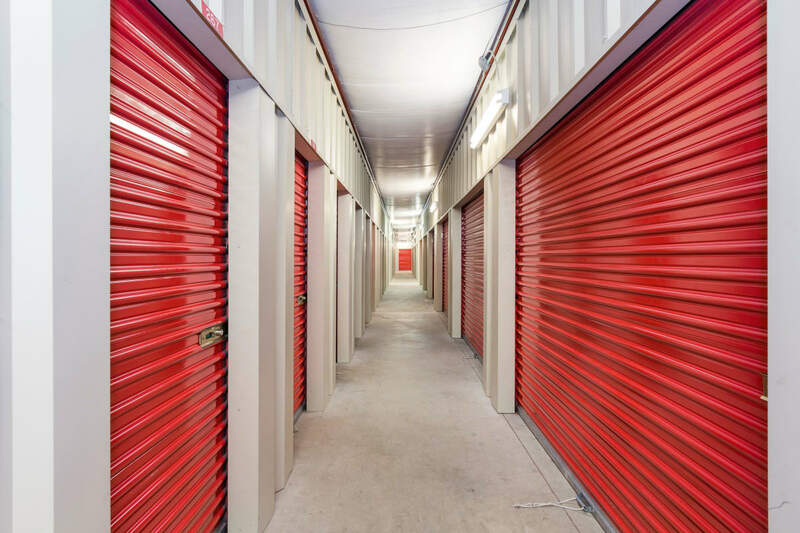 Choose from traditional and climate-controlled units to find the one that best suits your items, and rest assured knowing our facility is under digital surveillance. Feel free to drive right up to your ground-level unit, and unload using one of our complimentary carts or dollies. Need storage for a limited amount of time? Take advantage of our month-to-month rental option to rent your unit for exactly the time you need. We make taking care of your bill easy by offering online bill pay and accepting major credit cards. And our customers love our auto payment plan and package acceptance programs. Our goal at Coventry Self Storage is to wow and surprise our clients every chance we get!